Stop your Xbox Live auto payment. 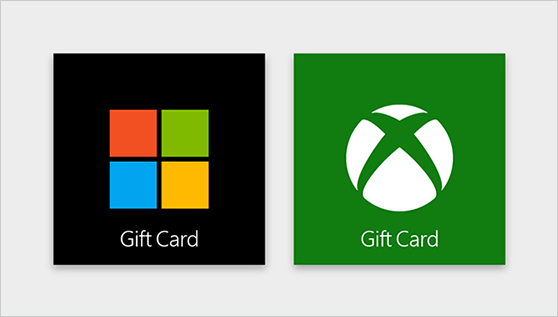 If you have a Microsoft gift card, Xbox gift card, or other code for Xbox content, learn how to redeem it. Learn how to cancel your Xbox subscription. Learn about changes to Xbox Live Gold subscriptions in Mexico and Brazil.